Home / News / NHS 3rd Annual Trivia Night was a success! NHS 3rd Annual Trivia Night was a success! 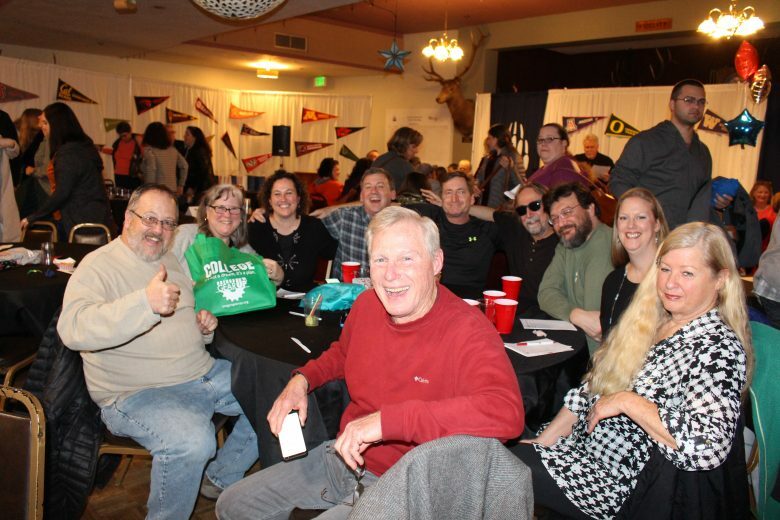 Our 3rd Annual Trivia Night fundraiser raised $5,000 to support College and Career Readiness Activities at Newport High School. A BIG thank you to volunteers, participants, colleges, businesses and the Newport Elks that donated and helped with this event. We hope to see everyone again next year for our 4th Annual Trivia Night.